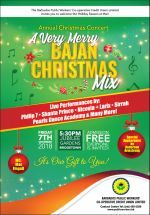 The Barbados Public Workers Cooperative Credit Union presents their annual Christmas Concert - A Very Merry Bajan Christmas Mix. ... and many many more!! Special Appearance by Anderson 'Blood' Armstrong! 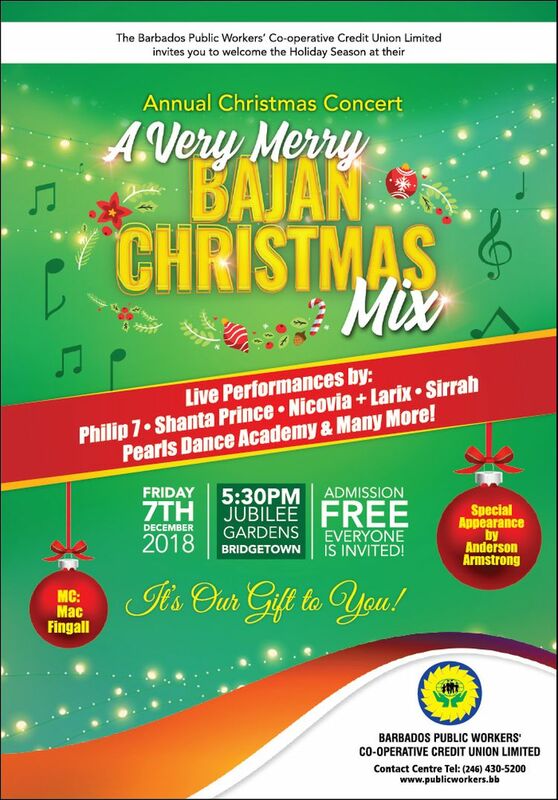 Admission is Free and Everyone is invited! !